Registration for the 2019-2020 school year will open on April 29, 2019 and close on July 10, 2019. The Triple A - After School Enrichment Program will only be enrolling families new to Meridian for the remainder of the 2018-2019 school year. If you have missed the deadline and would be interested in a spot if one becomes available in the future, please reach out to triplea@mwschool.org. Monthly participation fee invoices will be pre-uploaded into your students MySchoolBucks account for the entire school year (10 months). You have the option of paying the entire year in advance or setting up automatic payments to draft the monthly participation fee out of your account on either the 1st or 3rd of each month. 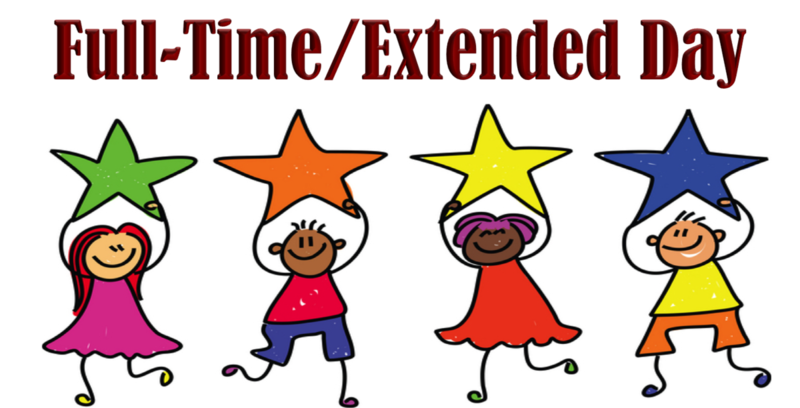 The full-time/extended day program starts at school dismissal and ends at 6:00 pm, Monday-Friday. The full-time/extended day program includes the Early Release Wednesday program. Students enrolled in the full-time/extended day program receive quiet/homework time, outdoor/indoor movement activity time, an enrichment activity and an after school snack provided by Triple A or from home if accommodations are needed. Step 1: Complete the 2019-2020 Triple A Registration Form that will be available starting April 29, 2019. Add the first student's registration/processing fee to your cart by clicking "Purchase"
Add the second student's registration/processing fee to your cart. Continue this process until all students have a registration/processing fee added to your cart. If you do not add all students' registration/processing fee to your cart before checking out, you will receive an error message when processing the second payment. In order to bypass this error message, wait 24 hours and then repurchase the registration/processing fee for the student that received the error message. To withdraw from Full-time/Extended Day, please complete the Triple A Withdrawal Form. To change from Full-time/Extended Day to another activity/program, please first withdraw from the activity your student is leaving via the withdrawal form. Then notify the Triple A Registrar at triplea@mwschool.org of the new activity you wish to enroll. There is no need to fill out another registration form. Contact Rita Gomez at triplea@mwschool.org for more information. Late pick-up from Arts/Á la carte/After school programs will result in additional fees to accrue at the rate of $5.00/5 minutes starting with the first minute. Students who participate in arts/Á la carte activities will be charged $5.00/5 minutes with a 5 minute grace period from the activity's dismissal time to allow for transition from the classroom. For students who participate in the early release Wednesday program, "late" begins at 4:01. At end-of-day, "late" begins at 6:01. The Triple A Enrichment Program is operated by Meridian School.